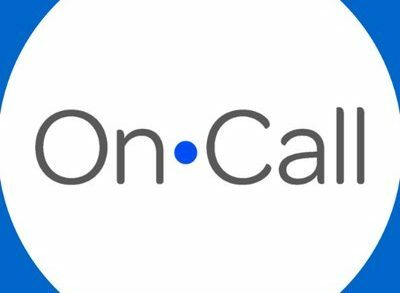 AlayaCare, a Toronto and Montreal, Canada-based provider of a cloud home healthcare platform, raised $2.4m in funding. The round was led by Klass Capital and some angels affiliated with Maple Leaf Angels network. 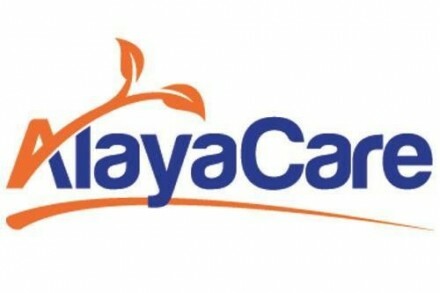 Led by Adrian Schauer, CEO, AlayaCare provides a cloud-based home healthcare software suite, which enables homecare agencies to enhance care to their patients. 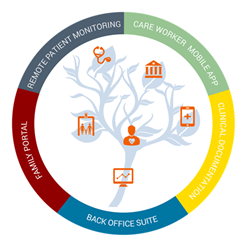 based It features scheduling, time reporting, billing, clinical documentation, remote patient monitoring and mobile and web apps for patients, family members and care workers to access data, educational content, their care reports and schedules.